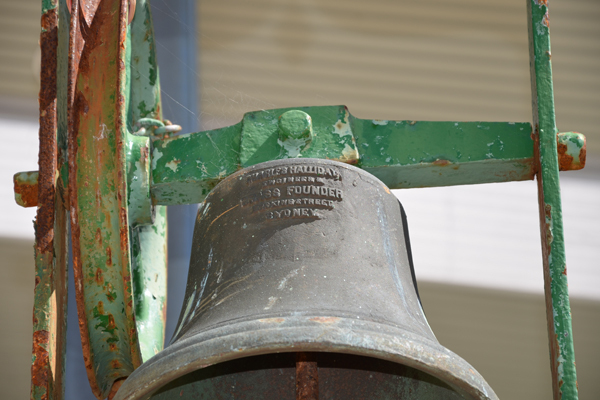 The records are a little dusty, but it was during the late 1800s that company founder Charles Halliday was awarded a Department of Education contract to manufacture and supply public school bells across NSW. This legacy continues today – and amongst the more traditional marine and general engineering tasks Halliday Engineering is called upon to undertake, we also take pride in bringing damaged and rusty bells back to life. Cast in bronze and wrought iron and generally attached to a wooden plinth, these timeless structures stand proudly in many school yards across the country. However, time takes its toll, as does the weather and decades of boisterous bell ringing. Typically, a school bell comes to us looking a little sad with broken and missing parts, rust, dings and dents, chipped paint, and in need of a new plinth. We set about sandblasting, replacing clangers, fabricating structural supports and spires and generally rejuvenating each piece back to new. 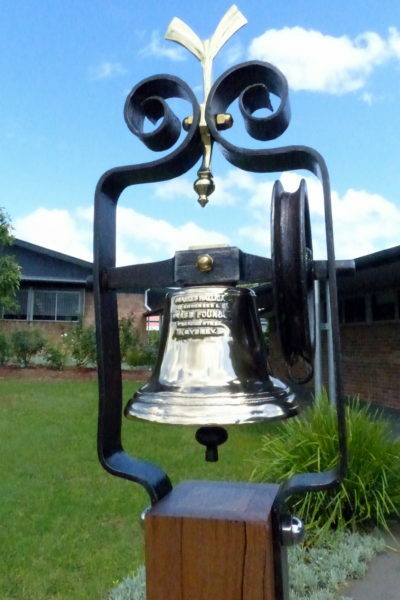 And once painted, polished, assembled and tested; engraved / identified if desired – there’s a palpable sense of satisfaction by all involved knowing that they’ve played a small part in keeping an Australian cultural tradition alive …the old school bell. 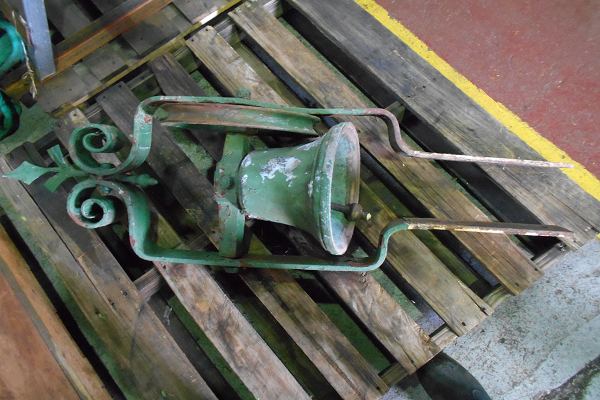 For further information or advice on how we can assist with refurbishing school, church, ship or civic bells please call us on 61 2 9818 3744.